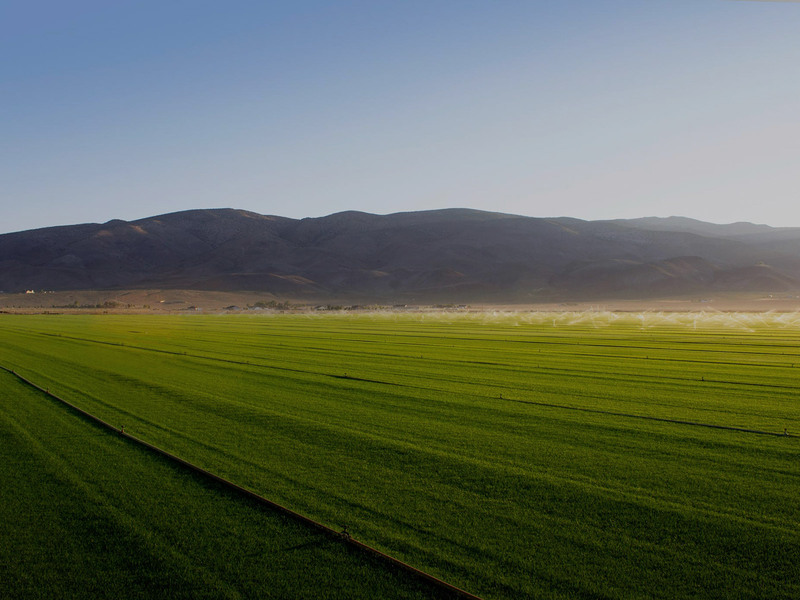 Western Turf and Hardscapes began in 1978 when the Fahnestock family took the opportunity to start their own sod farm in Winnemucca, Nevada. Previously, they had established themselves in the restaurant industry, earning numerous industry and civic awards in the southern California region. After Winnemucca, the Fahnestocks moved operations to Dayton, Nevada in 1983 and then to Palomino Valley in 1986, where the Western Turf and Hardscapes farm is today. Current owner Harry Fahnestock joined the family in 1981, driving a delivery truck and assisting with the growing, harvesting, and sale of turf. He also managed all equipment maintenance and repairs while helping his mother and father in the office with invoicing, daily receipts and cost accounting. This would prepare him for when his father inevitably retired and handed Harry the reins to the business. Since then, Western Turf & Hardscapes has continued to grow into both an industry and community leader, farming over 400 acres annually and doing their part to enforce water conservation. Western Turf & Hardscapes continues to be a family owned and operated business to this day, as it remains a core pillar in the company’s business model.